Either as requests by family and friends or for entries in Guild Wars Art Contests I have been busy for years making custom plushies. 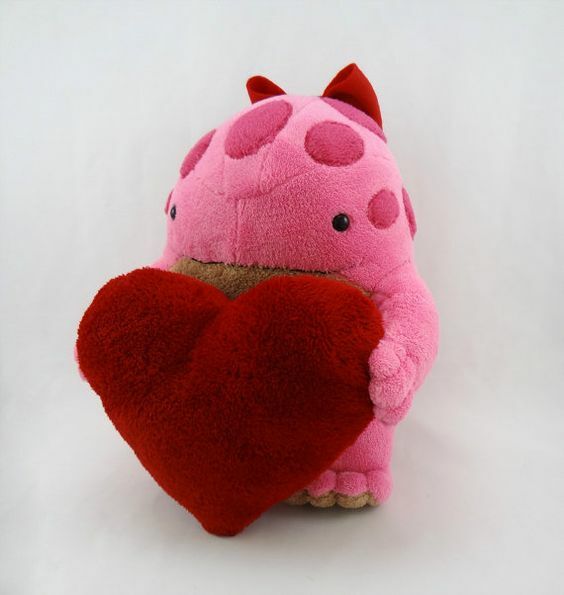 If there is a plushie in my gallery that you would love to purchase I may be willing to sell the original if I still have it or make a re-creation for you. My plushies are not meant for small children as they may have small parts that could come off with rough handling. They are NOT machine washable; if needed please spot clean with gentle care. I own no rights to Guild Wars, Guild Wars 2, or other fandoms. The Sleepy Dragons and Book Bugs are mine though. Payments for creations based upon these cover only costs of material and reimbursement for the time it takes to craft them and are for people who can not make their own. 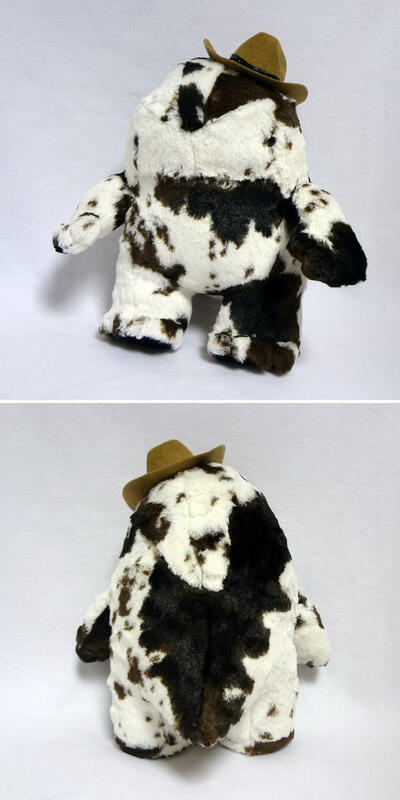 I will not copy any plush in official production. 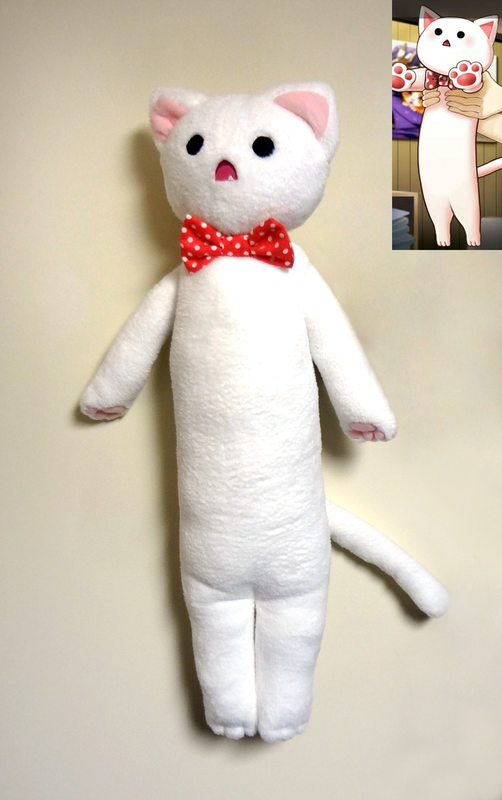 My fan art creations are usually not endorsed by the content originators and should not be imagined or associated as such (unless such creator has requested the plushie themselves). I would hope that such creators are pleased by my attempts to pay homage to their wonderful works and see this for the spreading of love for the worlds they have created. My first try at a Choya plushie from GW2. 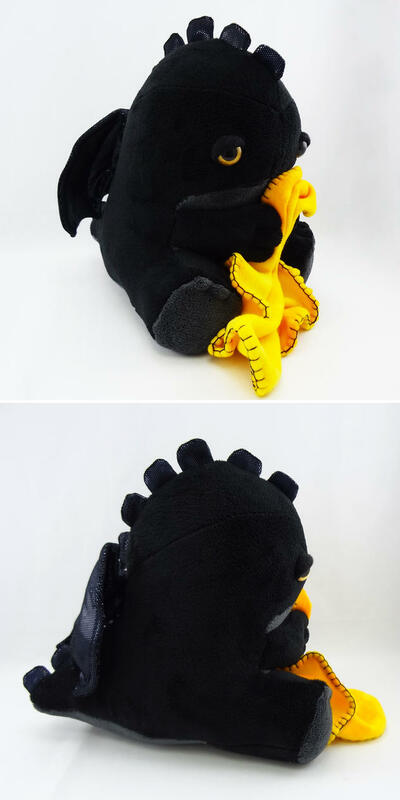 Sleepy black dragon with yellow blanket and eyes. 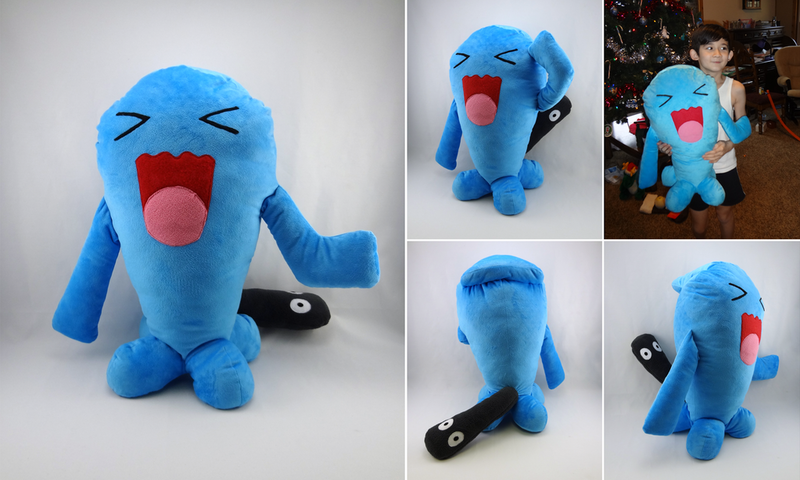 Custom made Wobbuffet plush for my son's xmas present. 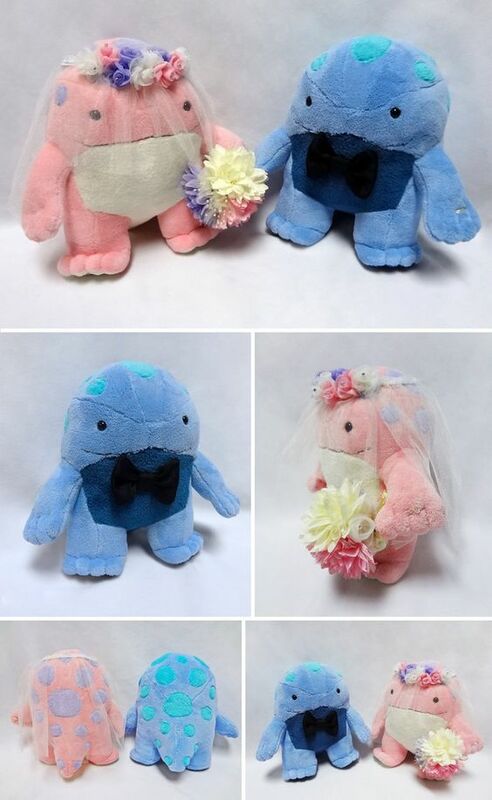 A plushie based off the Commissioner quaggan in Guild Wars 2. Beads are hand made out of polymer clay. Long cat from Mystic Messanger. 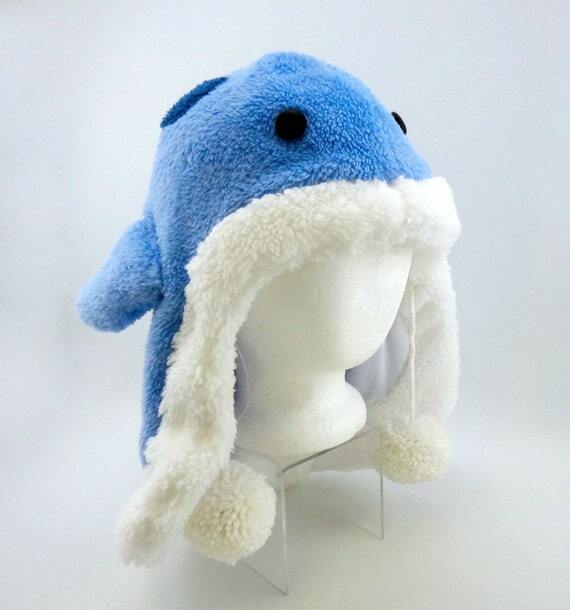 A fuzzy blue quaggan hat based off the ones in Guild Wars 2. Blizzard fleece stockings with sherpa cuffs and cotton linings. 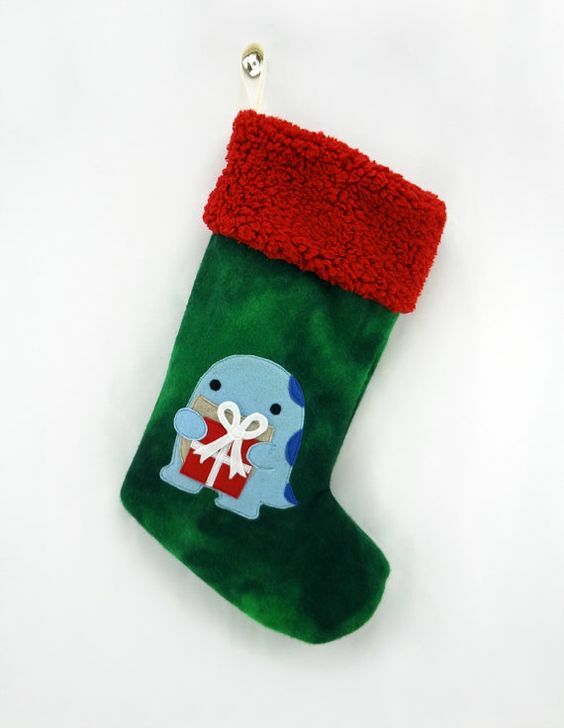 This one has felt quaggan applique. 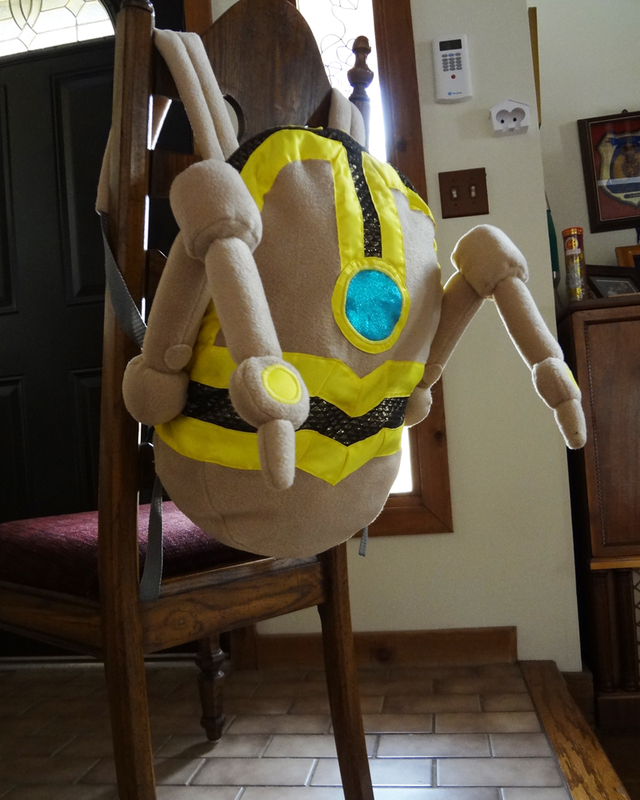 A commissioned plush backpack based off the Replica Job-O-Tron backpack in GW2. It zips open at the top. A super soft Old West quaggan.